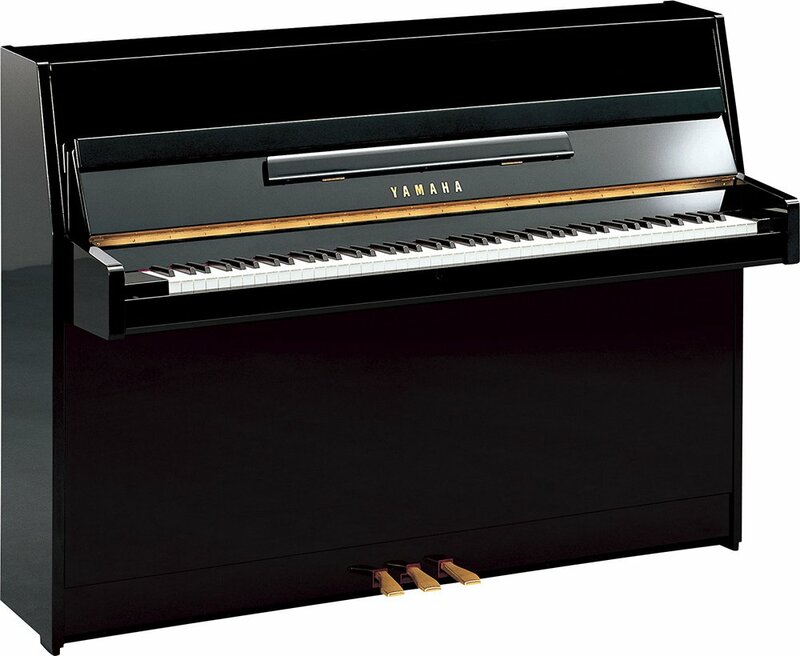 The Yamaha B Series offers professional standards while remaining to the Yamaha philosophy of great value with a very affordable price. 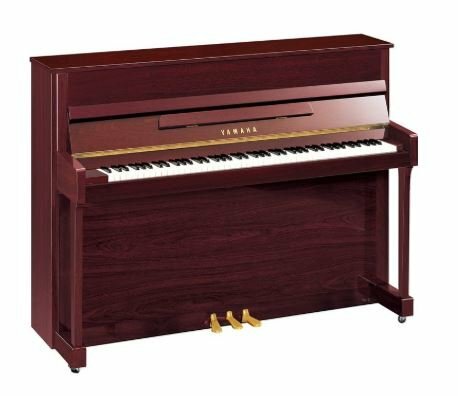 The B series produces rich and colorful tonal resonance. 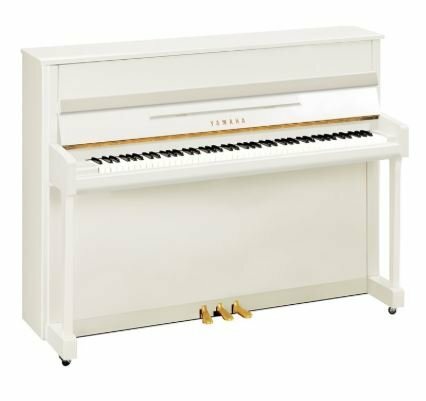 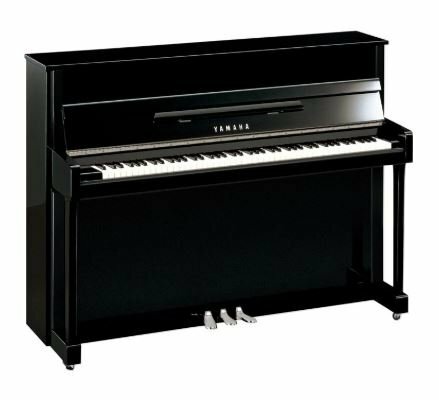 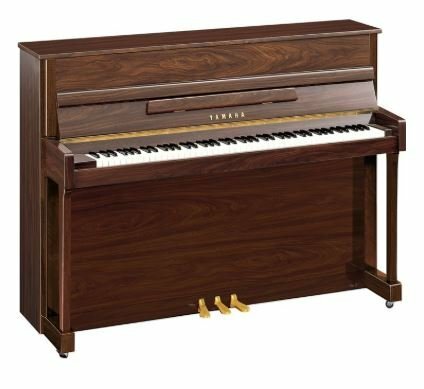 Available in different finishes and with Silent Piano technology available, the B Series is built with Yamaha's exacting standards for years of music enjoyment.